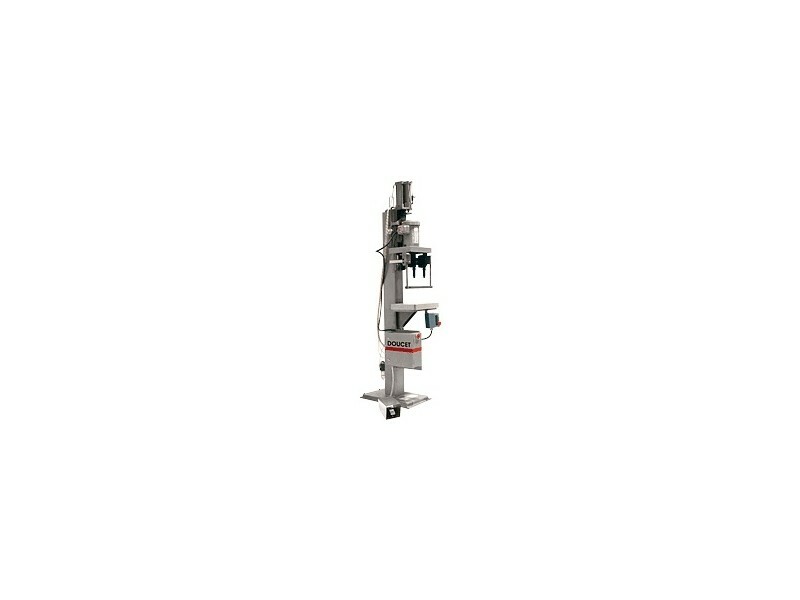 The T-1000 Vertical Boring Machine is designed for accurate boring in low volume production runs. 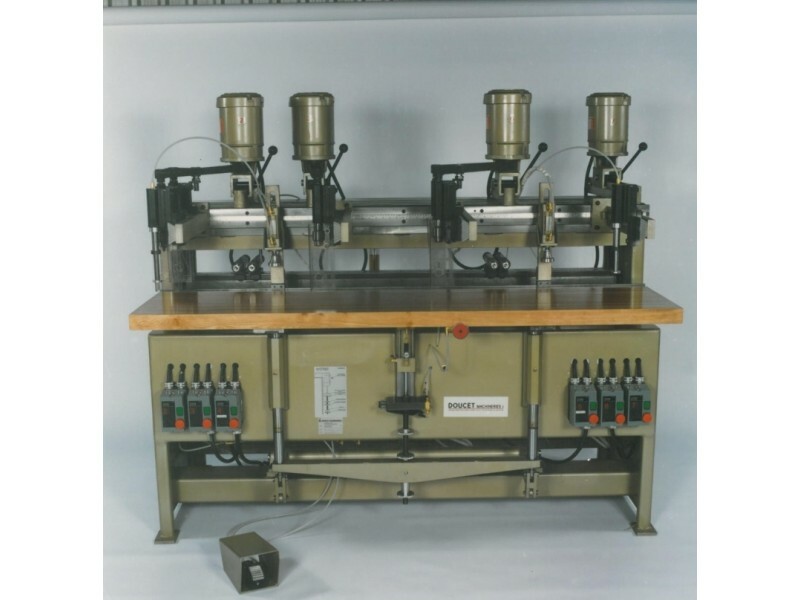 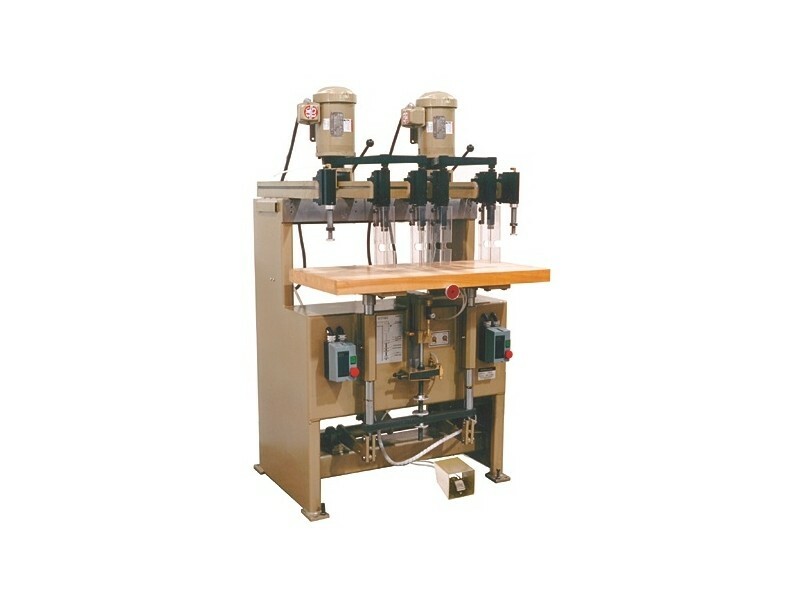 Airbor T-1000 standard features include a 12" x 16" hardwood table, spring-loaded hold -owns, a two spindle carriage with 6" vertical stroke, a 1 HP drive group, air/oil feed, air-operated controls and a foot switch. 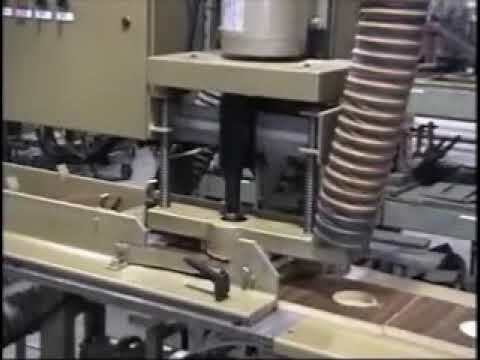 Standard spindles are 1 1⁄2" in diameter with 1⁄2" spring collets.